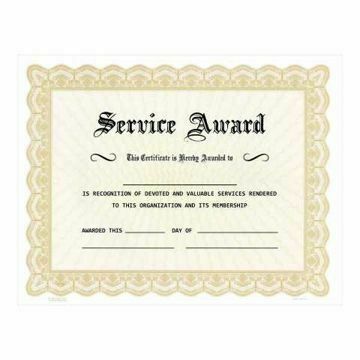 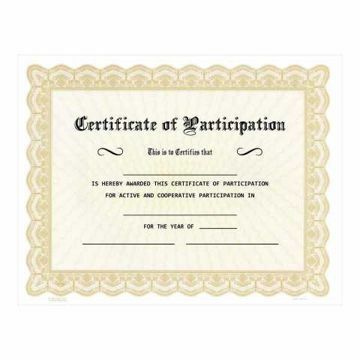 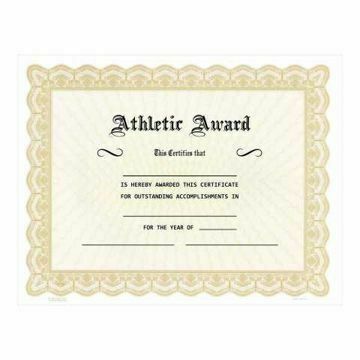 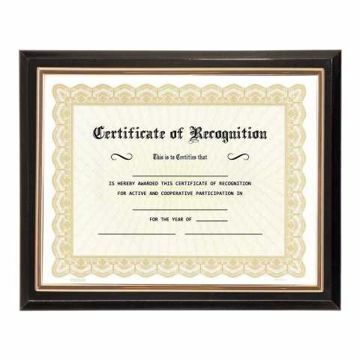 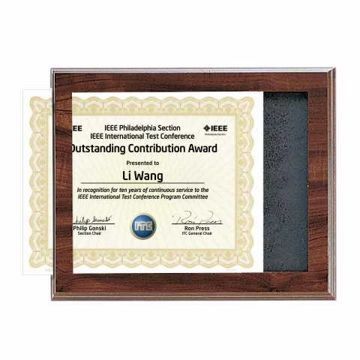 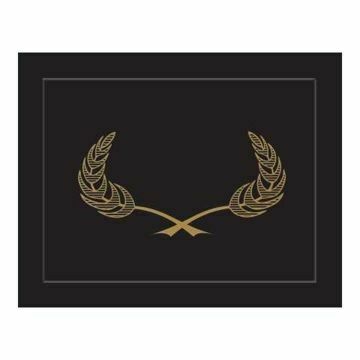 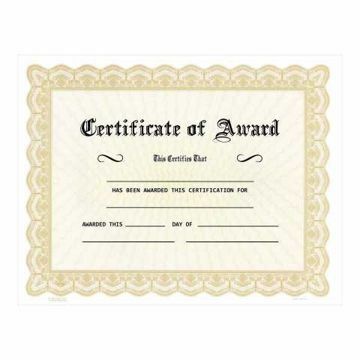 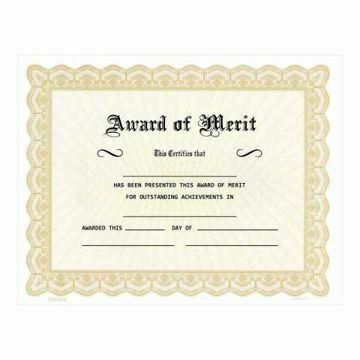 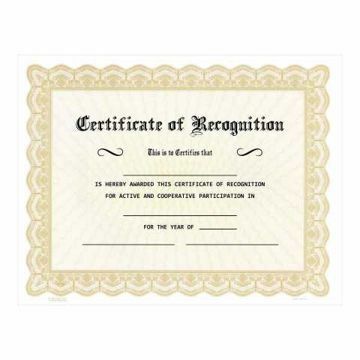 Award Certificates are versatile and can be used for any occasion, from corporate recognition, athletic achievement, appreciation, participation and more. 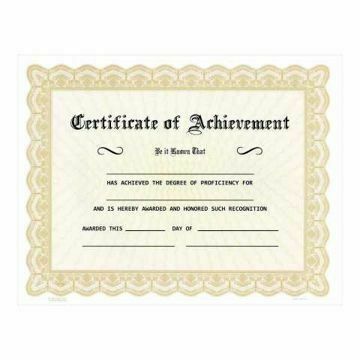 Our easy to print award certificate templates are easily run through a laser printer or let us at Newline Trophy custom print them for you! 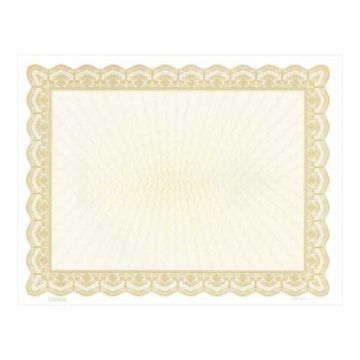 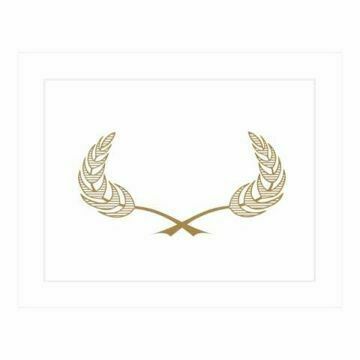 Present your certificate in one of our gold foil holders or frames! 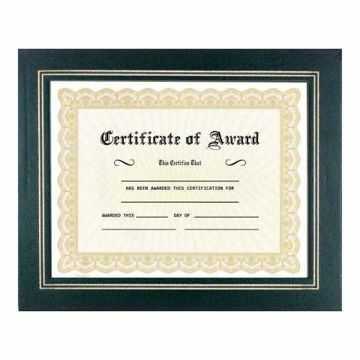 If you need custom printed award certificates, Newline has the ability to do full color printing including logos. 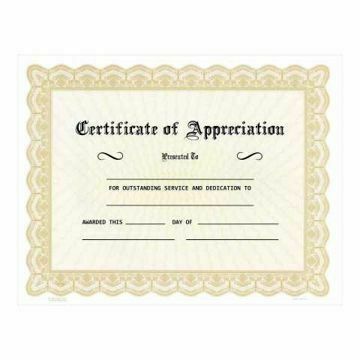 Just call 866-201-7236 for more information.